Many elderly people choose to spend their golden years living in retirement homes. Complete with facilities to accommodate their needs, such communities provide opportunities for older adults to live in a community setting and be their best in both mind and body. In today’s post, Busy Buddies, Inc., your local provider of senior moving services, highlights some of the reasons moving to a retirement home is a great choice. Contrary to what many people believe when they hear the words “retirement home,” such communities provide seniors the chance to both relax independently in the comfort of their own suite and immerse themselves in the company of their peers. A wide range of activities occurs within these facilities, from bingo nights and get-togethers to sporting events and tournaments. Through these activities, the elderly can participate in hobbies and pursue their interests while keeping themselves in better physical and mental shape. Another misconception about retirement homes involves the cost of living. Many senior move managers who have worked with families looking to move their elderly loved ones to such facilities can attest to their affordability. Many seniors, in fact, find the monthly costs of being in the comfort of these retirement communities to be less than what they’d spend in their own homes. Retirement homes today are gated and utilize round-the-clock security personnel. Apart from trained staff ready to provide 24/7 help, suites also come equipped with emergency call buttons or pull cords that the elderly can use in case of emergency. Families can have peace of mind knowing their senior loved ones are in safe hands and will be given assistance when needed. Moving to a retirement home presents the elderly an opportunity to downsize. 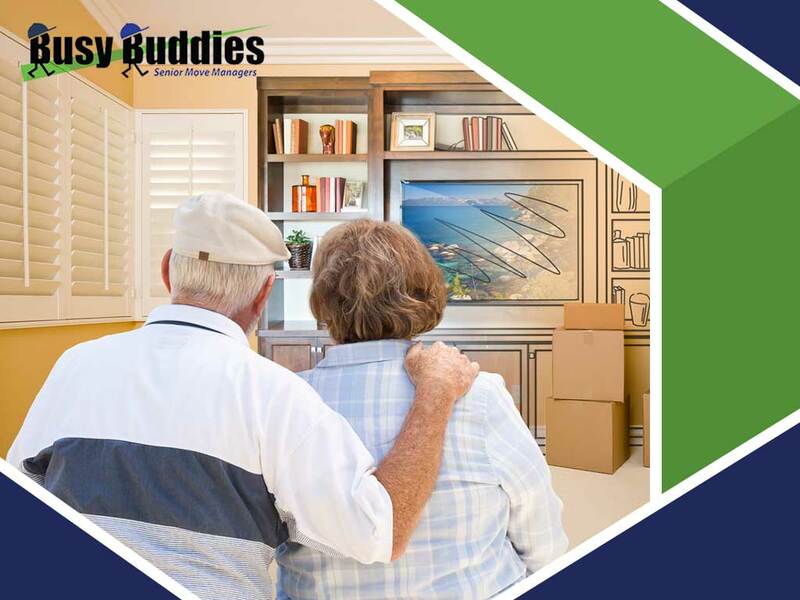 Busy Buddies, Inc. offers downsizing help for seniors in which we sort, declutter and pack your loved one’s belongings. Give us a call at (703) 828-1833 to get started. You may also fill out our contact form to request a free, no-obligation quote. Our Virginia service areas include Fairfax and surrounding areas.